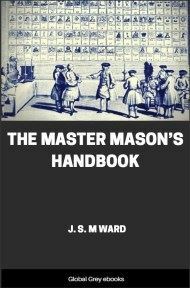 This is the Master Mason Bible. 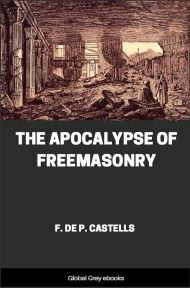 Among other things, it promotes John the Baptist as a patron saint of Freemasonry. 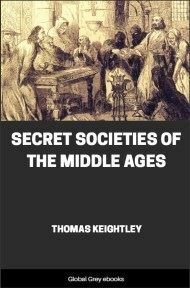 The Holy Bible is a part of the Lodge, and is known as the Great light in Freemasonry which reveals the ancient mysteries of all ages. 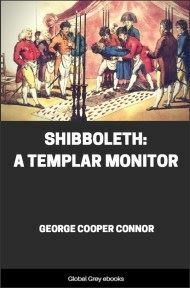 Includes a lengthy introduction to Freemasonry and the Holy Bible, a history of Masonic Presidents, a Biblical Index to Freemasonry, and questions and answers regarding Freemasonry and Biblical words, phrases and events.This is a big download - over 300 MB.